Stream on the Falls Loop Trail, Mt. Diablo State Park, February 16, 2019. Welcome to Find Your Trail! Find Your Trail works with individuals and groups to help people achieve overall well-being. Through life coaching, personal training, and guided meditation, we help people reach their peak levels of life experience and functioning. Helping people build a deep connection with nature is an important part of how we work. Through presentations and guided hikes, we teach people how to build mental and physical strength, creativity and overall well-being through natural, immersive experiences. By understanding our part in nature, we can contribute to the overall well-being of ourselves, our planet and our future. A hike along water, with a bonus added climb. Challenging climb with great views, ideal for a winter hike. With its beautiful views, manzanita canopy and peaceful oak sanctuary, Sobrante Ridge is relaxing and inspiring place to hike. The classic California hike for visitors. 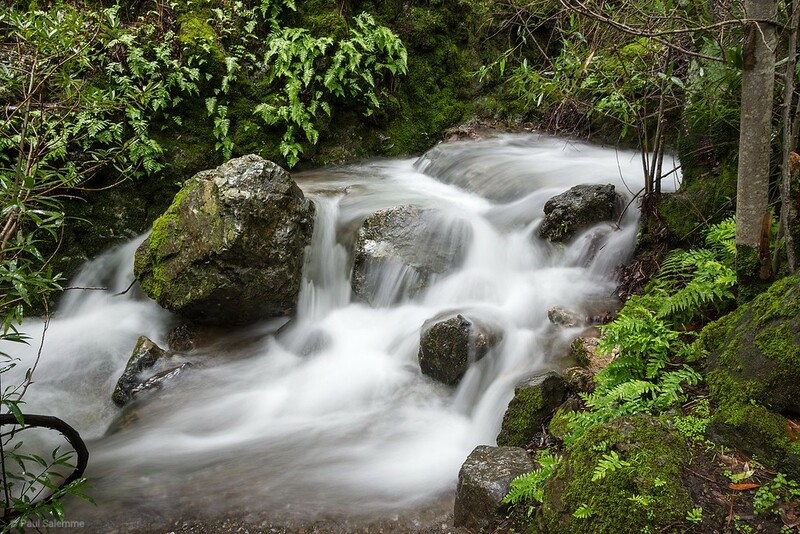 Bear Creek trail is a refreshing hike along the Briones Watershed.